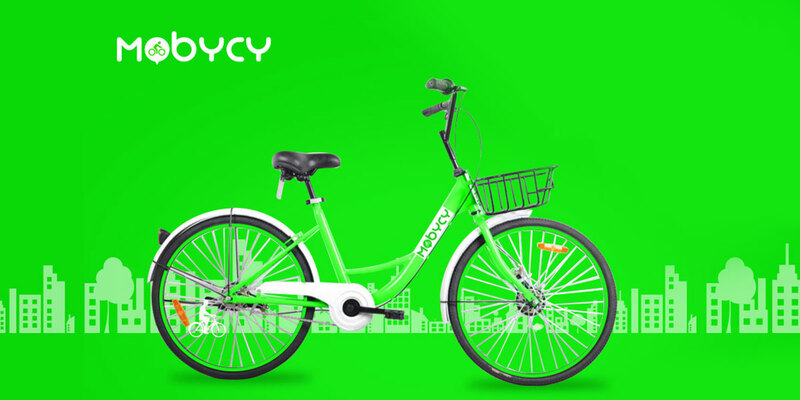 After raising seed funding round, Mobycy has now launched its mobile application enabling dockless bicycle sharing service. 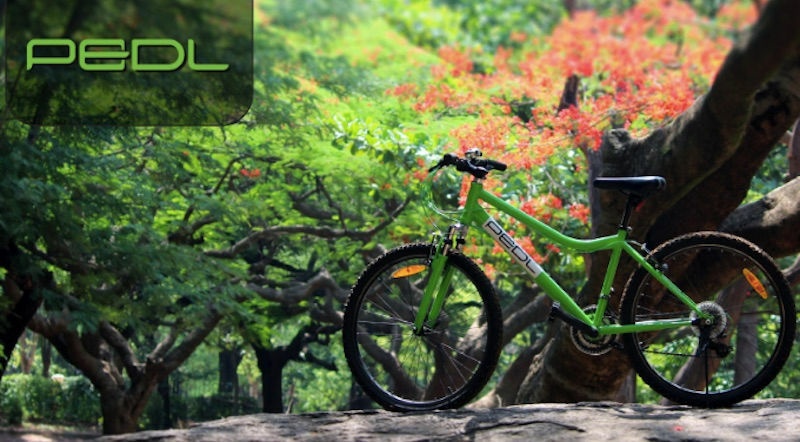 Zoomcar has revealed the pricing for its bicycle charing service Pedl. It will charge ₹10 for 30 minutes. It is claimed to be first of its kind service in India with real-time GPS tracking, solar battery charging and built-in alarms. 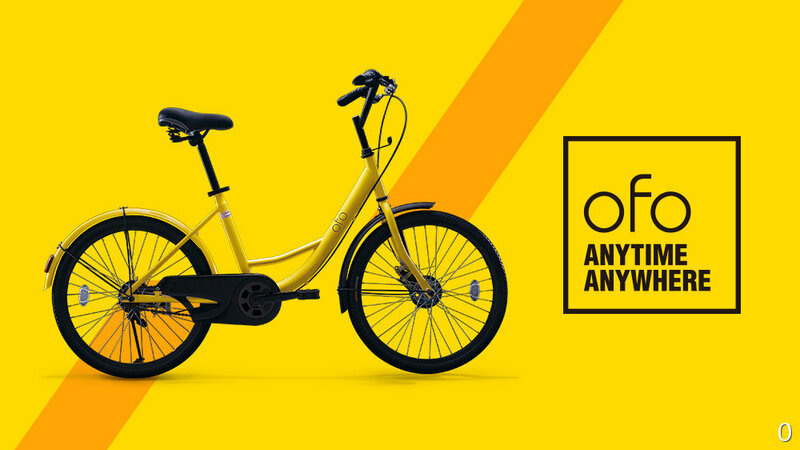 Ofo, one of the leading bicycle sharing startup in China, is reportedly planning to enter the Indian market by the first half of next year.